When you wear navy color short sleeve outfits or short sets, why not finish your look and go with matching color navy summer mesh cap. 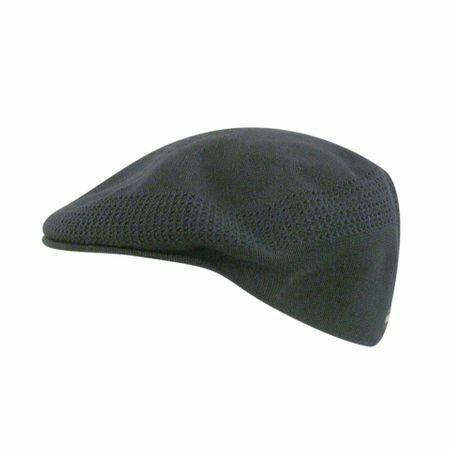 Featuring the classic Kangol look but much cheaper than a real Kangol. This cap will do wonders.